0.7.8 Brings New Detection Mechanics. 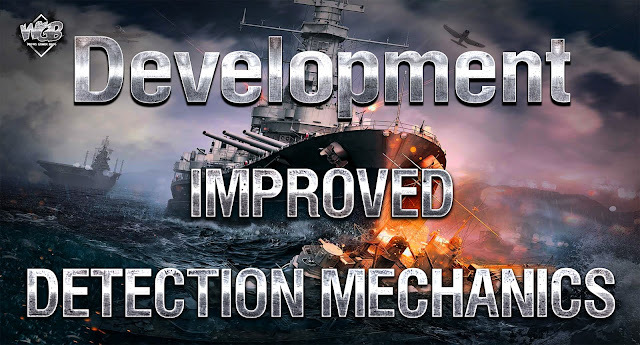 One of the key objectives for the World of Warships development team is improving the detection mechanics. What we're aiming at is to remove the delay between the appearance of the ship icons on the minimap and their models in the 3d world, thus making the game more comfortable and player-friendly. 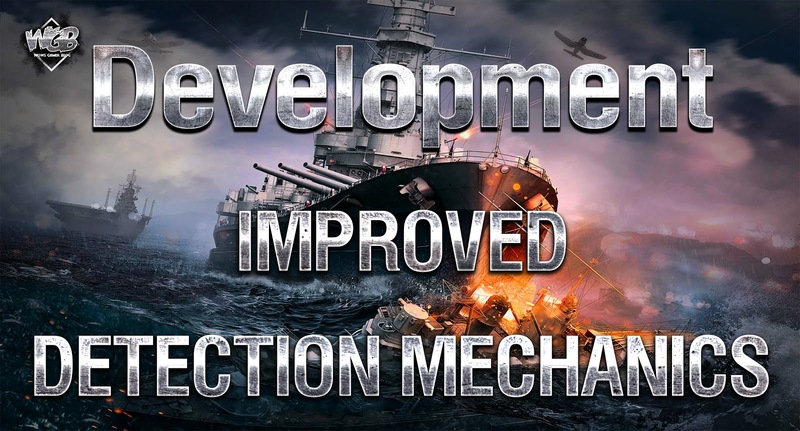 We invite you to participate in the second round of the Public Test of Update 0.7.8 and try out the first version of the improvement. Please note, that it's just the first public test of this feature and the tech involved is quite complex, so the improvement is not going to make it in to the 0.7.8 update. We can already see some artifacts when the ships are displayed at a distance and we need to find out how much it affects the gameplay. We would really appreciate your involvement and feedback since this change needs to be tested very thoroughly. Please try the improved technology out and tell us what you think! We fully understand how important it is to implement, so should the testing be successful and the feature stable, we want to push it through to the live servers as soon as possible.